HI-LIFE was established in 1980. 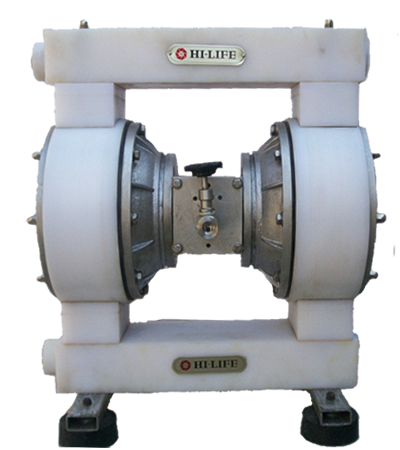 Established almost 33 years back at Ahmedabad, Gujarat, India, HI-LIFE have grown efficiently in the field of Industrial Supplies offering a wide array of Metallic Pumps, Non Metallic Pumps, Pumps, Centrifugal Pumps, Air Operated Diaphragm Pumps, etc. 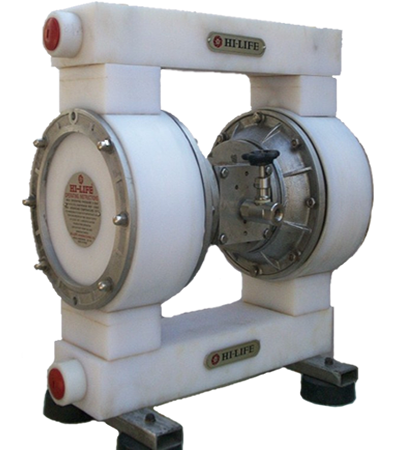 These products are fabricated using high grade raw materials like stainless steel, brass and different types of coatings, which are procured from best selling vendors of the market. Our company is fully equipped with all the necessary tools, machines and equipment that help us produce bulk consignments and deliver them till our respected clientele well within their desired time. With a strong belief in dynamism & change, our company efficiently adheres to the latest trends and provides our respected clientele with best-in-class product ambit satisfying our clients beyond their expectations. 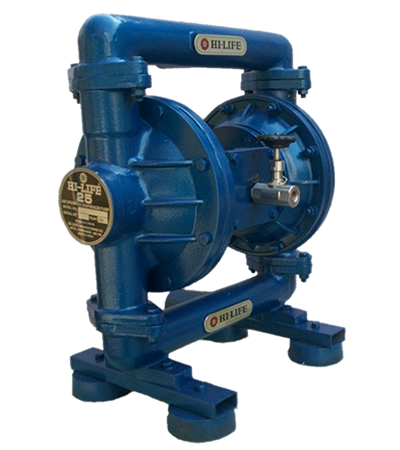 Since our inception we are dealing with Metallic Pumps, Non Metallic Pumps, Pumps, Centrifugal Pumps, Air Operated Diaphragm Pumps. 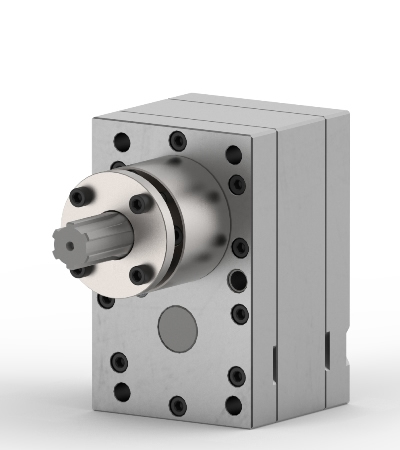 These are offered with fine customized finishes to exactly meet various specific demands. 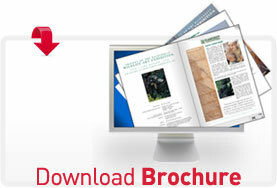 Our cost effective range of products comprises to our models types. These products are developed & designed as per the specific standards led by various governing bodies including ISO Standard. 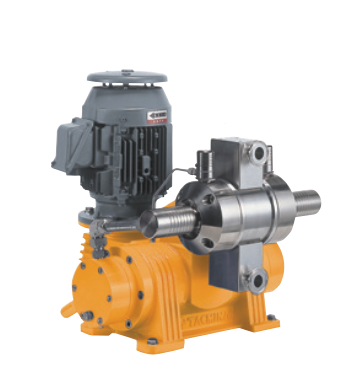 Metallic Pumps, Non Metallic Pumps, Pumps, Centrifugal Pumps, Air Operated..
VATVA, AHMEDABAD - 382 445. HI-LIFE was established in 1980. 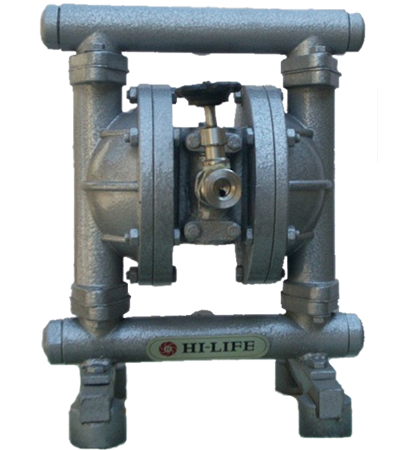 Established almost 33 years back at Ahmedabad, Gujarat, India, HI-LIFE have grown efficiently in the field of Industrial Supplies offering a wide array of Pumps.